Beautiful horse property under the Sonoma Mountains. 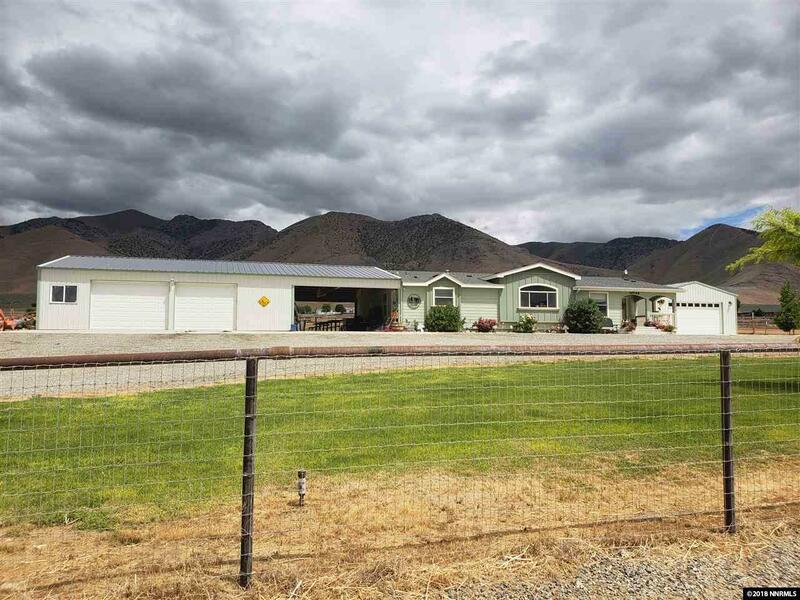 This Unique property has a large graveled driveway with his and her garages! 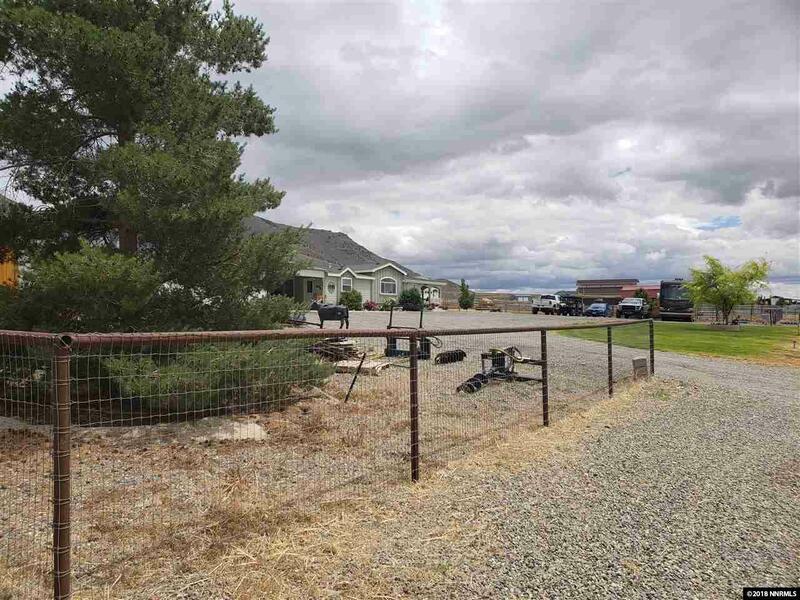 5 acres that is fenced and cross fenced, barn and many extras. Property has fenced back yard with a concrete patio. 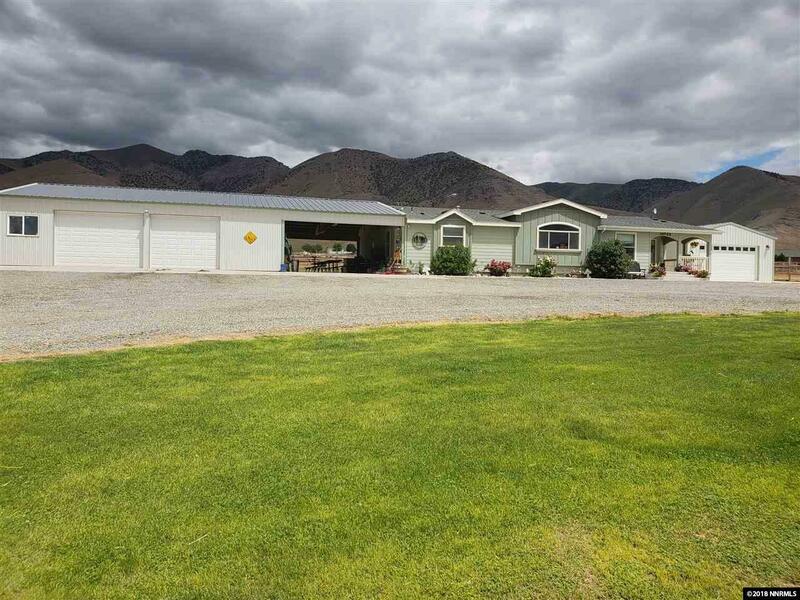 2286 sq ft home has a open floor Plan, beautiful Kitchen with knotty pine cabinets, large mudroom/laundry room with sink. Fans in all the bedrooms. Master bedroom with walk in closet and large bathroom. 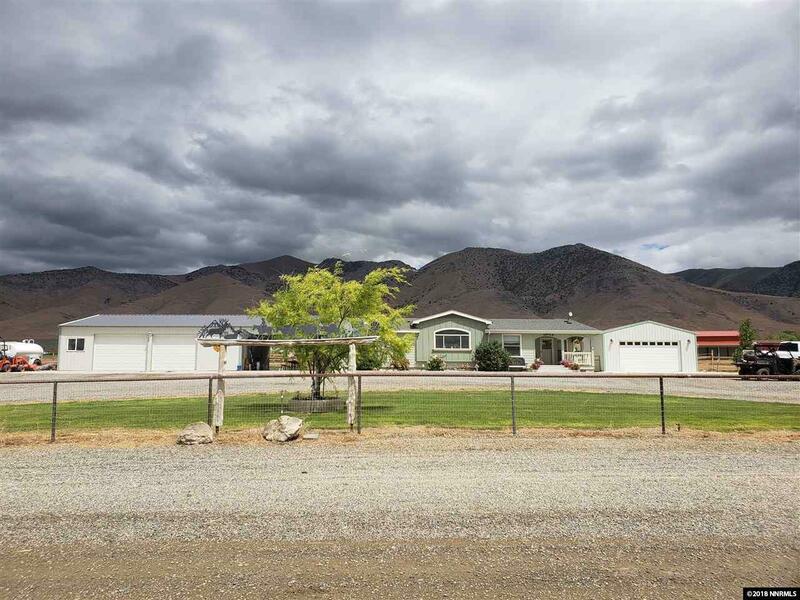 There is a additional 2.5 acres available to purchase!